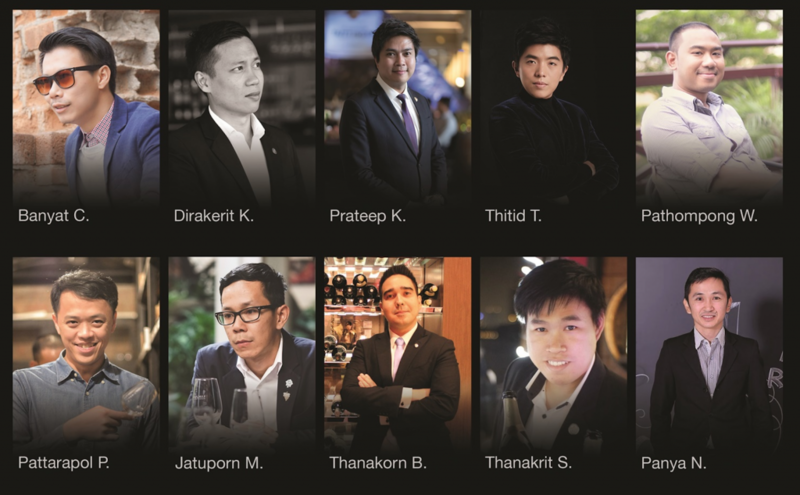 Anantara Siam Bangkok Hotel is thrilled to present the first gathering of Thailand’s Top Sommeliers in “The Thai Sommelier Affair 2018” on Friday 4 May 2018 at Montathip Court. Discover a selection of premium wines from more than 100 prestigious labels around the world, handpicked according to their distinct styles. Get an exclusive chance to meet award-winning sommeliers and renowned Chef’s as they share their passion and discuss their favourites while you learn about and sip on world-class vintages. Enjoy light canapés carefully prepared by the Chef’s of the hotel. Toast a wonderful evening at this one night only event on Friday 4 May 2018 at Monthatip Court, Anantara Siam Bangkok Hotel (BTS Ratchadamri) from 6.30 – 9.30 pm at THB 1,400 net per person.